We have the right pest control method for your infestation. Call us today ! In a residential or commercial property, pests like rodents or insects can pose a significant health risk to humans. Rats are known to carry serious diseases that can be fatal to humans. Along with the significant health risk, a pest infestation can cause serious damage to properties that can end up with large repair bills for the property owner. Pest infestation can also cause irreparable damage to a business’s reputation. 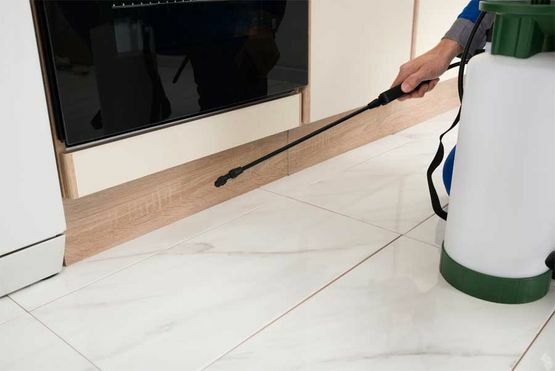 With our extensive experience and commitment to pest eradication, PestX Environmental Services Ltd is fully equipped to deal with a pest infestation on a contract or one off basis. 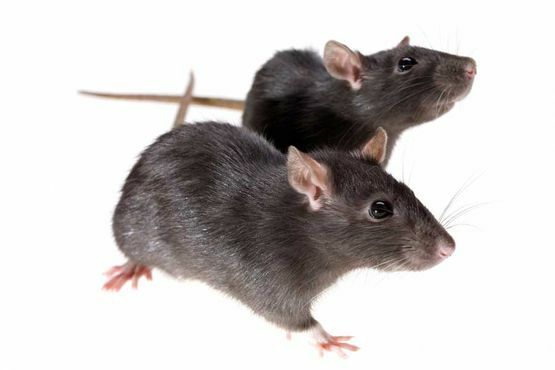 PestX Environmental Services Ltd offers customers a comprehensive rodent control system. Our yearly contract offers clients — in the commercial and private sectors - regular inspections for rodent activity at intervals suited to their needs. PestX Environmental Services Ltd employs the use of residual insecticides and also rent and sell electronic fly killers. You can rest assured that PestX Environmental Services Ltd has the right insect control solution for you.